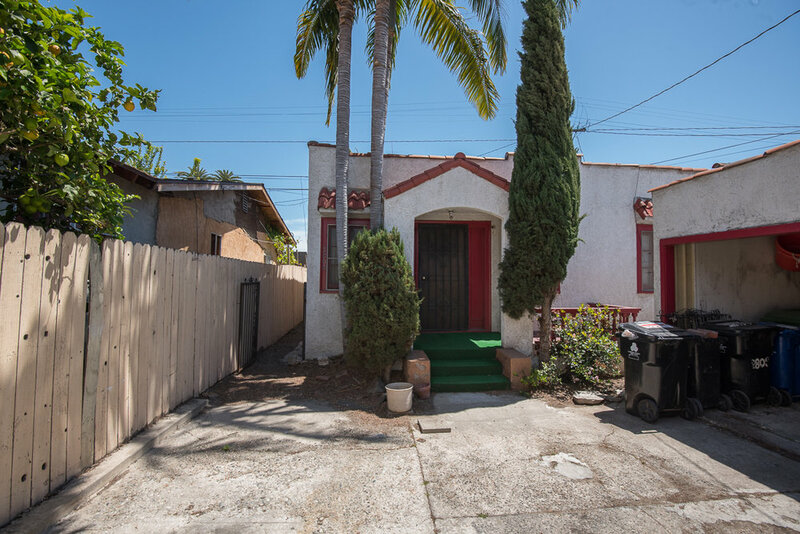 Charming 1923 Spanish Duplex in prime West Adams location on a palm tree lined street. 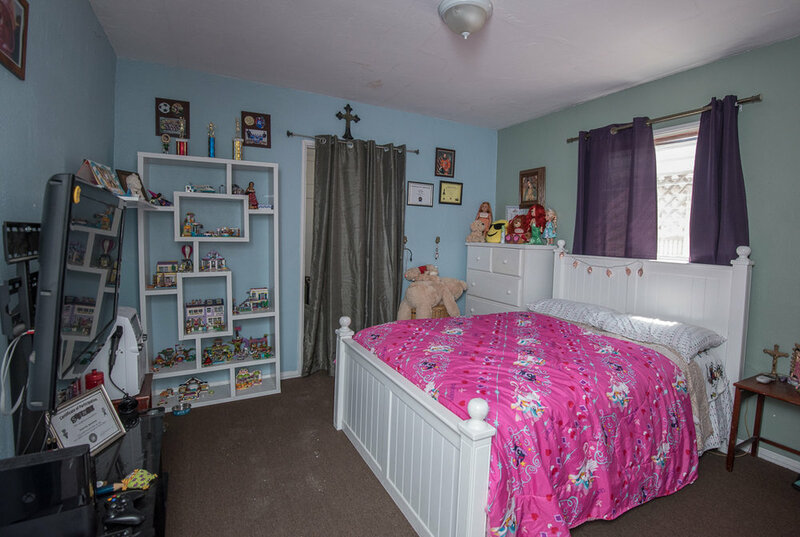 Two separate 2bed + 1 bath units with a shared 2 car garage with storage. Front house has spacious living room with fireplace and built in bookshelves, separate dining room with alcove and access to a small porch. Large eat in kitchen with laundry area. 2 bedrooms plus small office space or make it into a walk in closet and 1 bath. Private front yard garden. 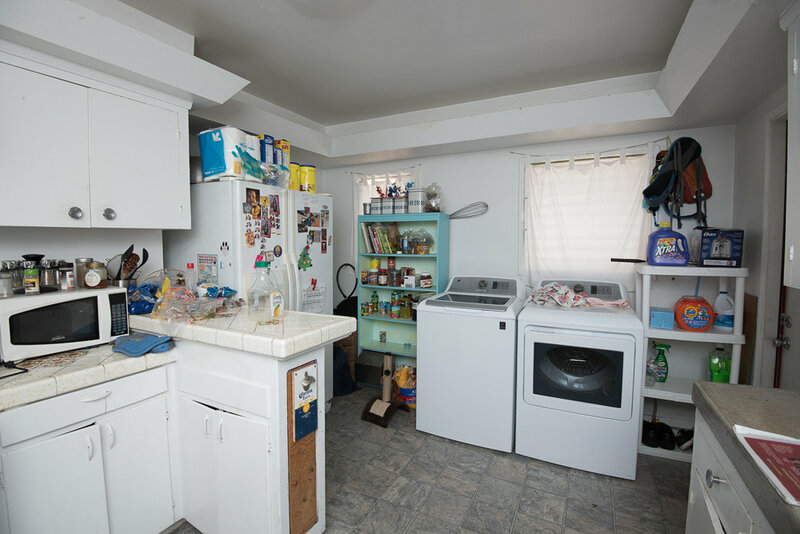 Back unit is slightly smaller with open living room, eat in kitchen + small laundry room, plus 2beds + 1 bath. Both units with w/d hookups. Front unit is 1112sf and back unit is 774sf per ZIMAS. Close to the Metro, Culver City, Platform, DTLA, + Delicious Pizza, Los Anayas, Highly Likely and West Jeff.